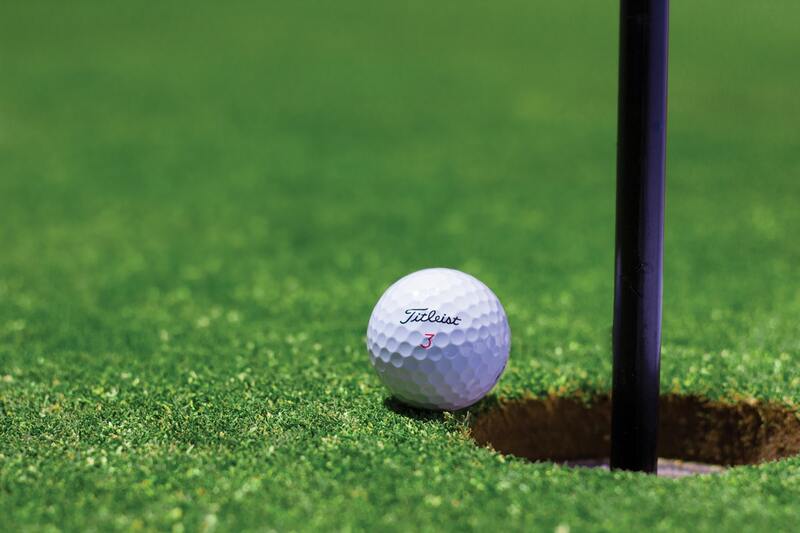 It’s almost summer, and one of the most popular corporate events is a golf outing. Whether you’re a scratch golfer or a grass hacker, everyone appreciates the free swag! An outing just isn’t an outing without branded merch. So… where do you begin when picking your products? Tees, ball markers, divot tools, and of course, GOLF BALLS. These kinds of items may live a short life (breaking, getting lost, thrown in the creek, ets.) but they still make a huge impact. Here are some examples of branded items we’ve done for our clients! Shirts, hats, towels, bags, socks, sunglasses, gloves – the list goes on. These items are definitely more exciting to receive and will last a bit longer. This is the time to get more creative with your design. (fun fact: people in the U.S. own more promotional t-shirts than any other type of swag. Usually these get thrown into your pj drawer, so entice your attendees to wear your brand out of the house by making a cool design and choosing a comfortable fabric.) Here are some items that are “hot” this year. Shoes, golf bags, rangefinders, fitness watches, umbrellas, etc. Most outings consist of fun contests throughout the day; Hole-In-One, Closest to the Hole, Longest Drive, Most Balls Lost/Found. These kinds of items are great for the winners. You might also want to reward the winning team/s with actual awards, so here are some nice options for that. On the Course: refreshments like logoed water bottles and snacks. Also golf pencils, scorecards, bag tags, koozies or coolers. These are the items that players will be using and seeing for 4 – 6 hours! Sponsors/Signage: tee box signs, entryway banner, tablecloths! Memorables/Giveaways: golf cart decals and pin flags! These may be one-time use items, but you can give them away to the the best scoring teams or even have a drawing.